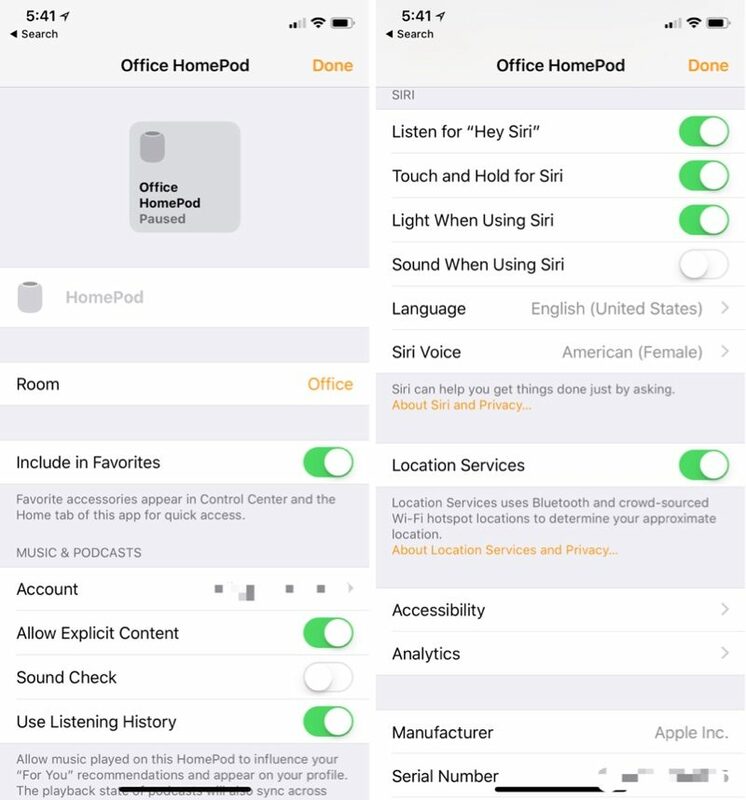 If you're new to HomePod and don't regularly use the "Home" app for HomeKit devices, you might be wondering how you get to the HomePod's settings, because it's not immediately obvious. 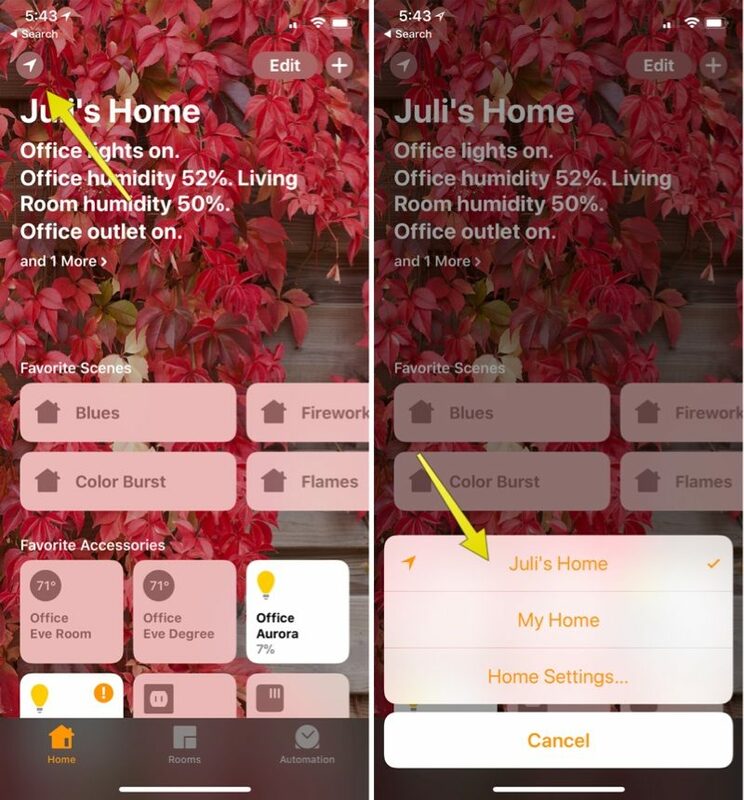 You'll see a main page that says "My Home" or "[Your Name]'s Home," with either a series of icons or just the HomePod icon if it's your only HomeKit device. When you're done looking at the settings of your HomePod, you can get back to the main Home screen by tapping on "Done" and then tapping again on the HomePod screen in the app. After tapping on details, you get access to a whole selection of HomePod settings. You can change the name of your HomePod (tap where it says HomePod), change your Siri settings, activate Accessibility features, turn off your Listening history, and more. On the main page of the Home app, tap the small arrow in the upper left corner. Choose your home by tapping on it if you have more than one. 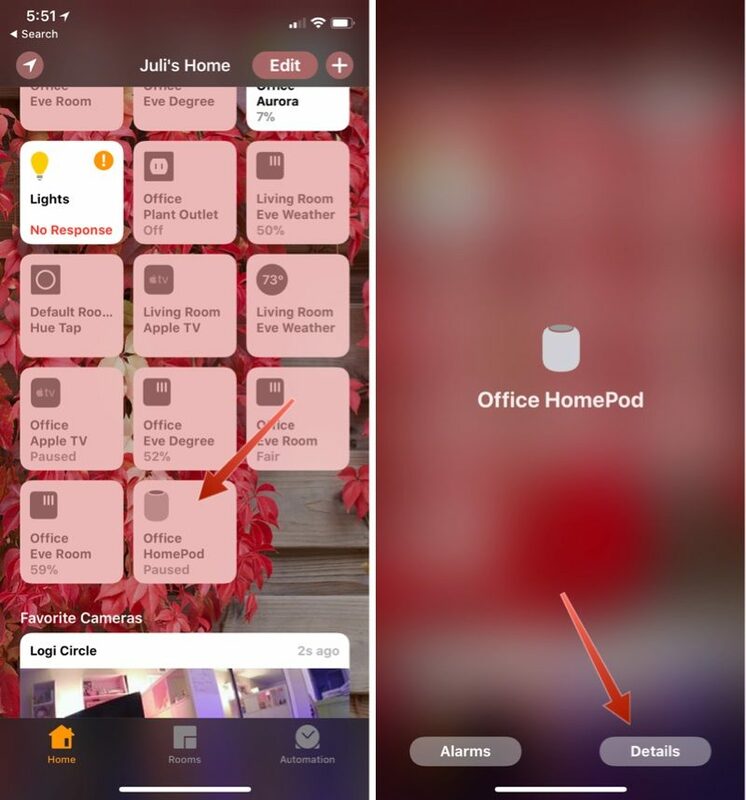 In this section of the app, you can see your list of home hubs, which includes the HomePod, and access the Software Update feature for downloading new software to the HomePod. 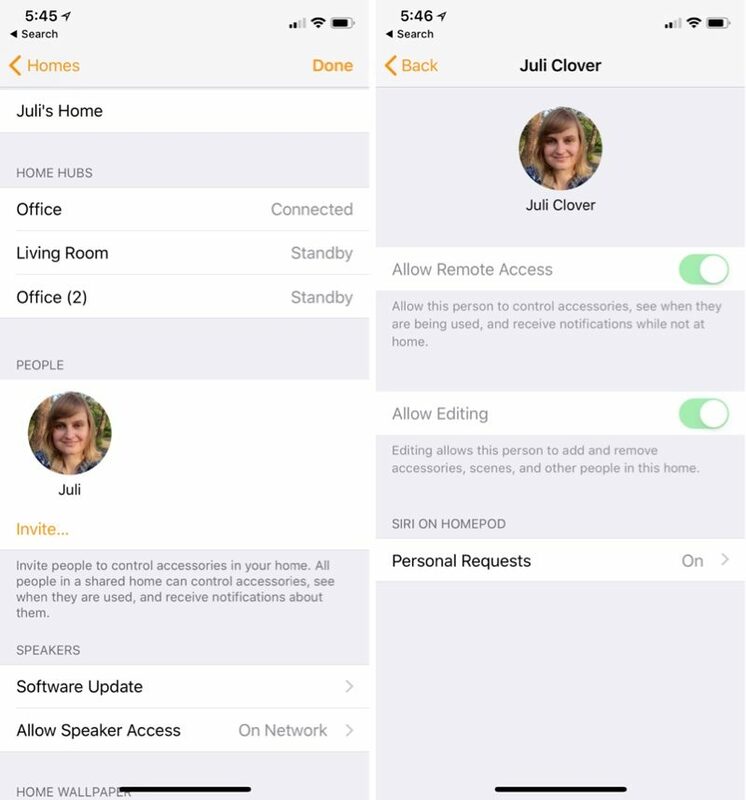 Even more settings are available if you tap on your HomeKit profile, which should be under your name. This is the area where you need to go to be able to turn off personal requests if you don't want HomePod to be able to do things like read your messages, create notes, and more. It's not really clear why Apple has split HomeKit controls up into two distinct sections of the app because it makes it difficult to manage all of the different aspects of the HomePod, but hopefully this how to should help new HomePod owners find the settings they need. Sound check takes out the dynamic volume in songs so you can check levels. It's something most people won't ever need to use. Sound for Siri makes a little sound if you say hey siri and wait before giving a command. No, Sound Check is something everyone should use. It makes all songs have the same average volume (a.k.a. Normalization). It has been a feature in iTunes and iPods for decades. Does anyone know what the “Sound Check” and “Sound When Using Siri” settings do?